Mentorship is considered a critical foundational component for building a successful startup. Great product/service for a searing pain point and good market traction are good, but a great mentor is equally important to sustain and grow these elements. 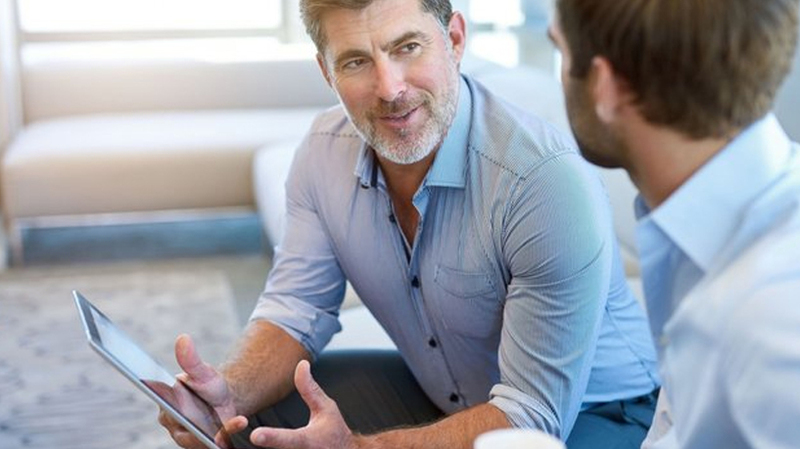 Research from the Federation of Small Businesses has shown that small businesses that have received mentorship have superior survivability rates when compared to non-mentored businesses. I’ve had the opportunity to be involved in more than 500 mentor sessions involving mentors from across the globe. These sessions provided us with great insights into the mentoring process and have helped us study and gauge what it takes to be a great startup mentor. Listed below are five critical elements that every startup should look for in a startup mentor. A mentor from the same industry vertical and in the specific area of your startup would help you understand the nuances of the business and the varied nature of the market. General mentors typically provide generic advice and this, at times, would not be applicable for your startup. I have come across cases where a mentor who was considered an innovation stalwart was considered a poor mentor by startups that were working in specific niche areas. It always helps if you are mentored by someone who has gone through the process of entrepreneurship and has been successful at it. Mentors from corporates who manage large businesses are fine, but it is a different ballgame when you need to validate your idea, raise money and steer the company through difficult times. Entrepreneurship is hard and someone who has walked that path can understand the various issues and guide you appropriately. A mentor who has built a company from idea to exit is ideal. A mentor with strong connections in the industry and the ecosystem you are operating in is highly valuable. The mentor has the potential to open multiple doors for you. The mentor could leverage his connections to bring in extended network effects that can provide you with early customer trials, strategic engagements, potential customers, interested investors and many more. For example, investors feel more comfortable and would typically make an investment if the startup was referred by their network. The same applies to engagements with potential B2B customers. A referral for your startup from a vendor that supplies to a large corporation has much more leverage than cold calling. You will need to closely work with your mentor, therefore good chemistry between the mentor and the mentee will immensely help. The mentor should empathise with you, help you look at the bigger picture and assist you through the various trials and tribulations faced by the startup. Depression and blues are common problems faced by young entrepreneurs, and a good mentor can help reduce some of the burden. However, it is good to avoid strongly opinionated mentors. There should be space to openly discuss differing viewpoints and merge on common grounds quickly. Two key elements for a startup are finding creative solutions to current problems and looking beyond the current daily buzz of the startup. A great startup mentor should help you find great solutions for the problems faced by your startup—whether it be funding, technology, market access or organisation culture. The mentor should help you build solutions to these problems creatively and efficiently, and bring forth his experiential knowledge to tackle similar situations. The mentor should also help you look beyond the daily operational and tactical issues faced by your startup and help you build a grander vision for it. The mentor should help you look at the evolving technology trends and changing market dynamics, help you build alternative revenue streams, and scale and solidify your position in the market. Overall, be careful and cognizant while choosing a mentor for your startup. A single mentor may not have all the elements listed above, and therefore you may need two or three mentors with different levels of engagements guiding you. But if you do find a person with all the above characteristics, you will definitely benefit from his or her guidance.